Realize your Tibet dream at a lower cost! LHASA, CHINA, October 23, 2018 /24-7PressRelease/ — Do you have a Tibet dream that’s always not workable because of the high cost or lack of time? Hey, now! Let’s make it come true this winter! Good news comes from the 4th China Tibet International Tourism Expo, except for the Temple scenic spots, all the state-owned Tibet tourist attractions (3A Rated and Above) are free of charge for the first entrance fee, including the famous Potala Palace, holy Lake Namtso and Yamdroktso, world-known Everest Base Camp, etc. For those under 3A level and non-national attractions (Rank A), the tickets are halved on an off-season basis. 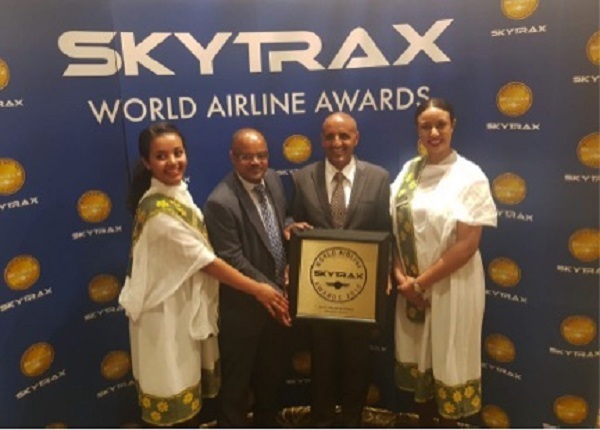 It means travelers could enjoy the preferential policies again after the previous one implemented during 1st. February to 30th. April in 2018. Besides, in addition to the entrance fee, the cost for the accommodations and transportations are much lower than the peak tourist season. So, what are you waiting for? It’s the best time to turn your Tibet tour dream into reality in the coming holidays like Christmas Holiday or New Year Holiday! As a local tour operator based in Lhasa, Great Tibet Tour was founded in 2005 and recommended by Lonely Planet as one of the best reputed local Tibet travel agencies. We specialize in arranging Tibet travel for foreigners. With more than 13 years’ experience, Great Tibet Tour endeavors to provide our clients an experience beyond their expectation by enjoyable, thoughtful service, and authentic culture discovery. People may think winter is too cold to visit Tibet. On the contrary, the weather is not as bad as you think. 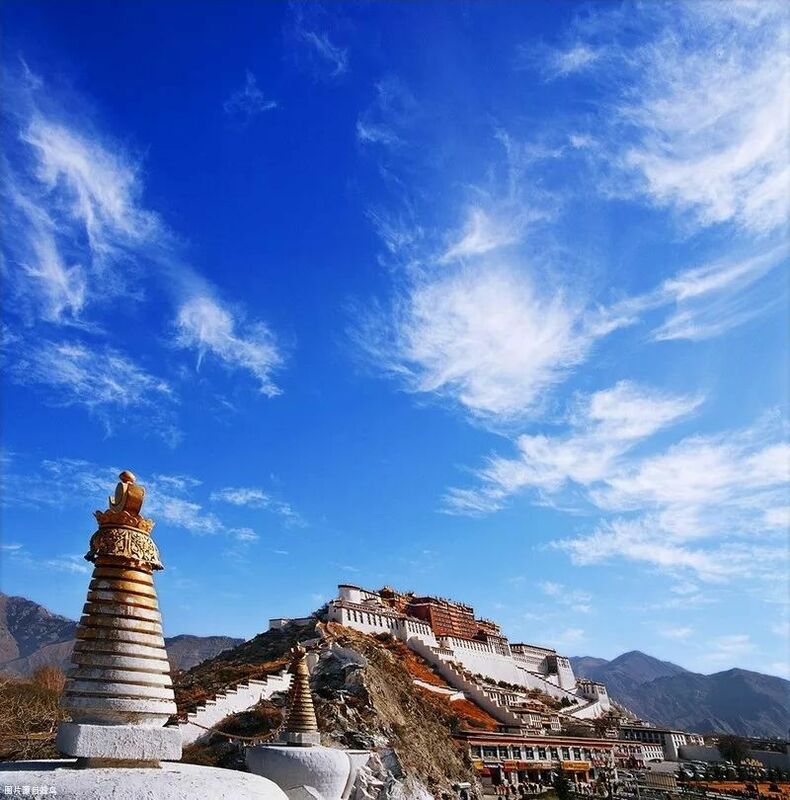 Especially in Lhasa, the temperature of the daytime is around 10-degree centigrade. After all, it’s named “the City of Sunlight”. On the other hand, it’s the off-season of Tibet tourism, which means you could travel with a relatively lower cost and avoid the crowded. So, if you are into it, please contact Great Tibet Tour for starting your Tibet trip now! Tibetan Yak Museum, Norbulingka Park, Sakya Ancient City, Yarlung Tsangpo Grand Canyon, Namtso Lake, Mt. Everest National Nature Reserve, Nanyi Valley, Lulang, Mangkam Yanjing, Holy mountains and sacred lakes in Ngari, etc. Niangre Folks Garden, Nimutunba, Xiusecaina, Karuola Glacier, Pangong Tso, Yamdrok Lake, Midui Glacier, Cuomujiri Scenic Area, Niyang Building, etc. Sijinlacuo Lake, Dezhong Hot Spring, Zonggongbu, Zhegu Co Co, Zhuomalangcuo Lakes, Yiri Valley, Rakwa Tso Lake, Meiyu Grassland, Meili Snow Mountains (North side), Mang Cuo Lake, Jirong Valley, Duola Holy Mountain, etc. Namtso Lake, and Guge Kingdom Ruins. Great Tibet Tour has a team of Tibet travel experts with the majority being local born Tibetans who handpick the best things to do in destinations around Tibet. Ever since 2005, we’ve designed and operated tours in Tibet from standard Lhasa City Tours to the adventurous Tibet Trekking Tours. To ensure the tours you book on Great Tibet Tour deliver the type of experience we know you want to have – a once in a lifetime experience – we’ve sought out the most reputable and reliable local guides, hotels, restaurants, and transportation companies throughout Tibet. This comprehensive insider access, possessed only by locals, we live here, we know Tibet.